I am addicted to the two monitor paradigm at work, I am not sure how I could live without it now. I am wondering how one monitor was ever enough when trying to navigate through RDP and code simultaneously. I use the IBM T43 (which has a fingerprint reader that I have not used) together with the T43 Port Replicator and a Samsung Monitor, I can say that I am living the life. 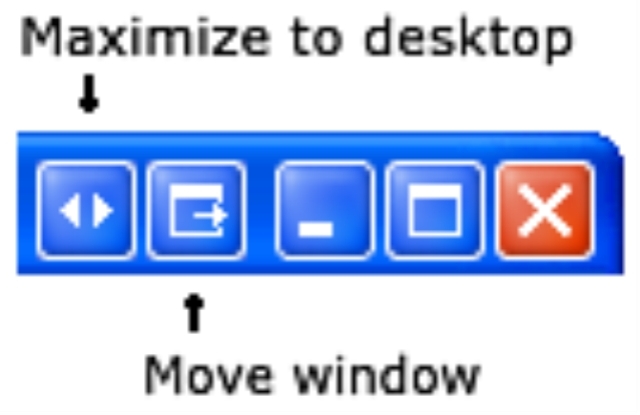 UltraMon adds an additional taskbar for each secondary monitor, and each taskbar only shows tasks from the monitor it is on. This makes managing lots of open applications much easier, and when activating an application, you'll know on which monitor it will appear.